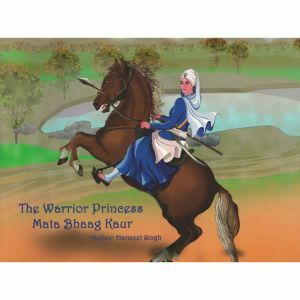 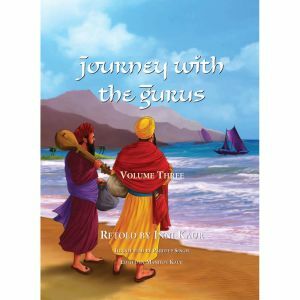 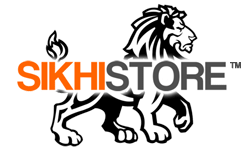 Written by Santokh Singh Jagdev, this 80 page hardback book is a collection of 20 Short Stories about the life of Guru Gobind Singh Ji. 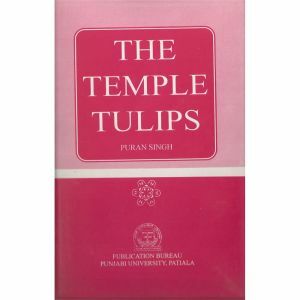 It is written in both English and Punjabi. 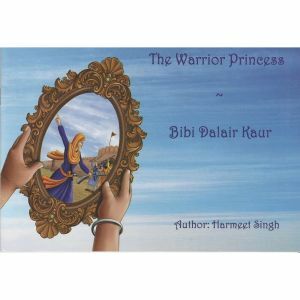 Each story includes a beautiful illustration. 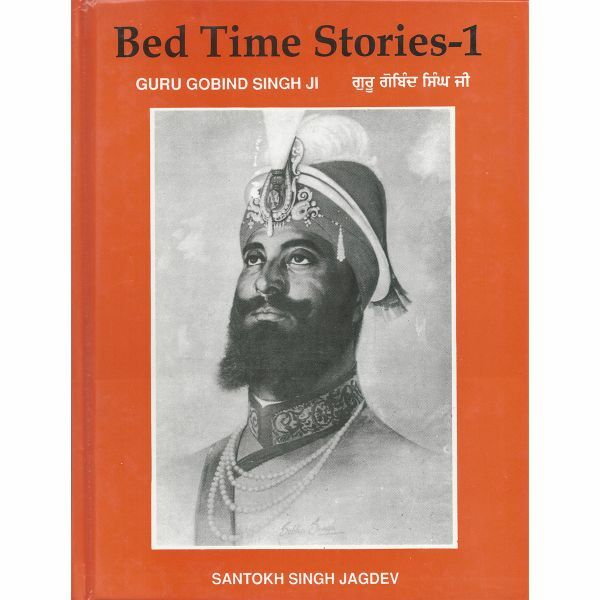 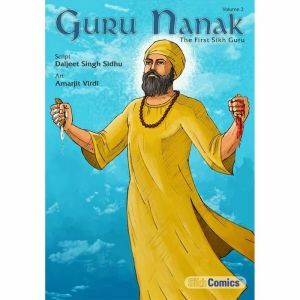 Great for night time and anytime reading and teaching our next generation about our Guru Sahibs.